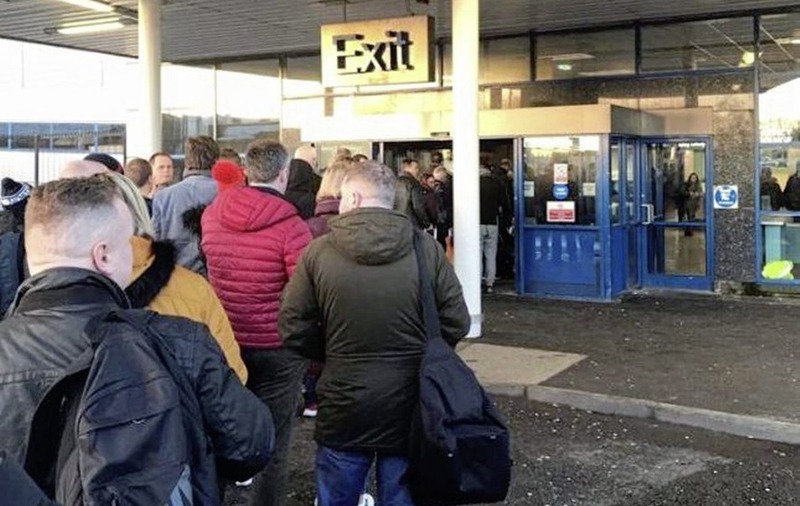 THERE have been calls for no repeat of the "chaos" witnessed at Belfast International Airport yesterday when dozens of passengers missed flights amid long security delays. Some travellers were forced to stand in freezing conditions outside as the queue for security checks stretched out of the main terminal building. People took to social media to express their frustration and Graham Keddie, managing director of the airport, said around 70 people missed their flights yesterday morning. He apologised, admitting it was "embarrassing and humiliating" for the airport team, but insisted that the longest queuing time was just under an hour. The airport has faced heavy criticism in recent months over waiting times for security checks. Last month it said it would be adding two additional lanes - but to facilitate the expansion from six to eight, the lanes would be reduced to five while work is carried out. The airport last night released a graphic of the new security layout, which is due to be completed by Easter. "It's not great, we know what we have to do and we will fix it," Mr Keddie told the BBC. He added that £1m has been invested on security upgrades and while staff had been recruited to fill vacant posts, they were awaiting security clearance. Mr Keddie sits on the board of Tourism Ireland, a cross-border body which promotes the island to potential overseas visitors. A spokeswoman for Tourism Ireland said yesterday it "could not comment on the operational issues of individual businesses". 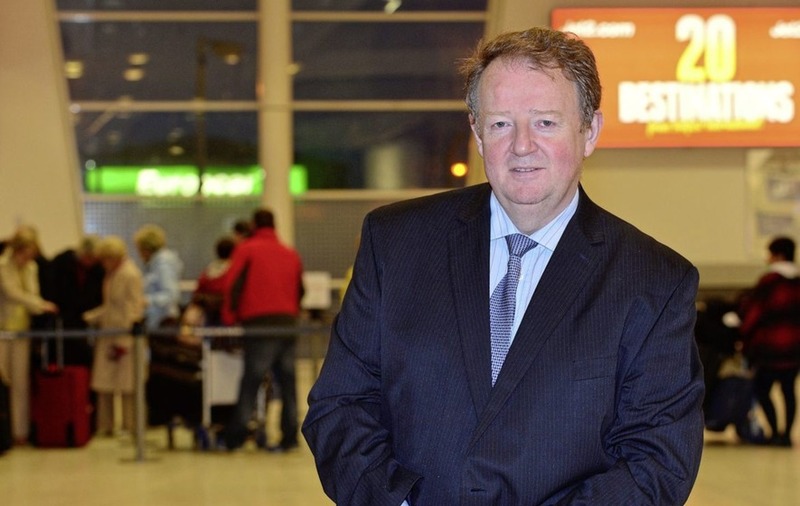 Sinn Féin assembly member Declan Kearney called on airport management to "provide firm reassurance to passengers". 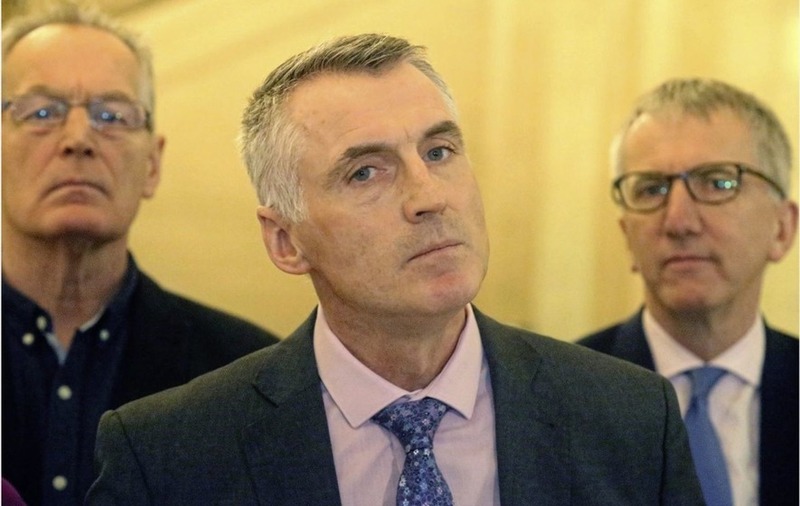 "There is now widespread uncertainty about whether Belfast International Airport security systems can guarantee passengers will be processed on time," he said. "That has implications for airport services and overall commercial reputation. "Belfast International Airport management as a matter of urgency needs to provide firm reassurance to passengers that airport systems and services are going to function efficiently from now on, and that there will be no repeat of the chaos which occurred this morning." 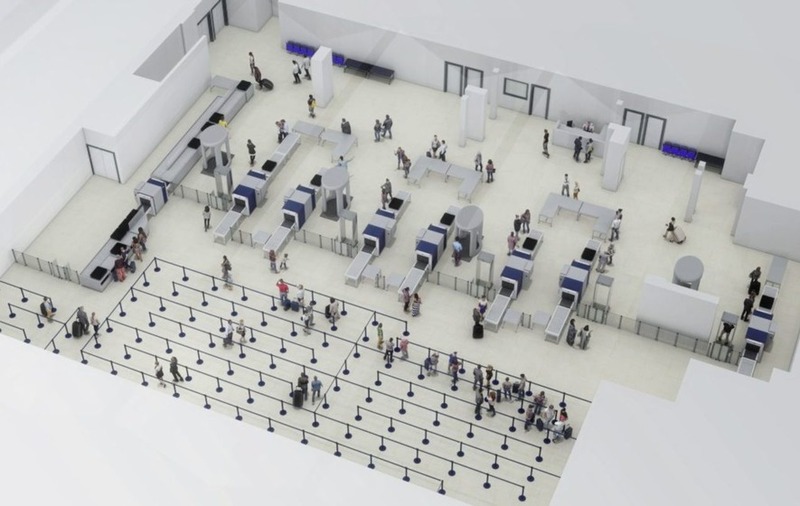 A spokeswoman for the airport last night said the queuing space within the security search area had to be reduced by 40 per cent to facilitate the expansion work. "We apologise to those passengers who missed flights and appreciate the inconvenience this has caused them and also acknowledge the frustration felt by other passengers who had to queue longer that we would like," he said. "We continue to advise passengers to arrive two hours prior departure while we work is undertaken to expand the security search area."